Our Pre-Press department is equipped to meet any of your customers' needs. We offer full typesetting capabilities and we have the ability to custom design your business forms. For those of you that prefer to send your own files, we have provided some guidelines. We've learned that by streamlining the Pre-Press process we are able to pass significant savings onto our customers. Our Pre-Press guidelines also let us bypass common pitfalls associated with preparing digital artwork for print such as embedding fonts, and unlinked images. Of course, we check the file prior to RIP in a process called Preflight. But our Preflight checks only the technical aspects of the file to be sure it is ready for the RIP. Importantly for you, our Preflight does not check content or any element of design. O If available, save a file with "fonts converted to outlines".This alone eliminates many problems. O Linked files - make sure that you've included ALL of them in a "Links" folder. O Please make sure that ALL Black is 100°/o Black, not a combination of CMYK and RGB. O Change all RGB to CMYK. RGB files will not separate properly. O Spot Colors, please specify the PMS colors. O Spot Color graphics must be a gray-scale or bitmap image. O All photos and graphics need to be at least 300 dpi. O All line art or bitmap images need to be 1200 dpi. O Do not save images or graphics from a website. They are usually very low resolution. O Make sure embedded images are 100% set to scale. O Spelling - run spell check for spell ing, grammar and punctuation errors. O Proof reading - check names, numbers and other things that can't be caught by spell check. O Punctuation marks - convert quotation marks, apostrophes, inch and foot marks, dashes and similar punctuation marks to their proper typographic symbol. O Hyphenation - check automatic hyphenation for errors, "rivers" of white space, or hyphenation that creates a widow or orphan. O Widows and orphans - eliminate single words on a line or at the top of a column or a page. Now that every1hing has checked out, it is time for the real test - will it print? 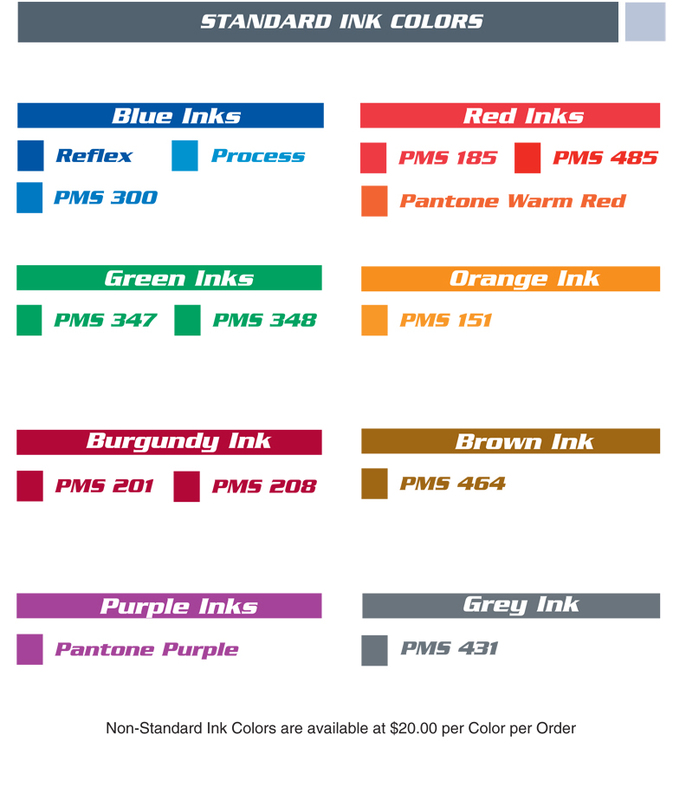 O Prior to submitting the file to us, print it out as a color separated file. If you can't print it, chances are we can't either. O Name the file. We suggest you use a descriptive name that will distinguish your file when it arrives to our shop and be meaningfu l to us; such as the end-user, and form name/number.